The “opening of the mouth” was an important ritual, conducted by the ancient Egyptians during the mummification process, that aimed at reinstating the deceased’s senses for survival in the afterlife. Described in great details in the funerary texts, like the Pyramid Texts, it usually took place after excerebration (or the removal of the brain) and evisceration (i.e. the removal of the internal organs) and before the final wrapping. 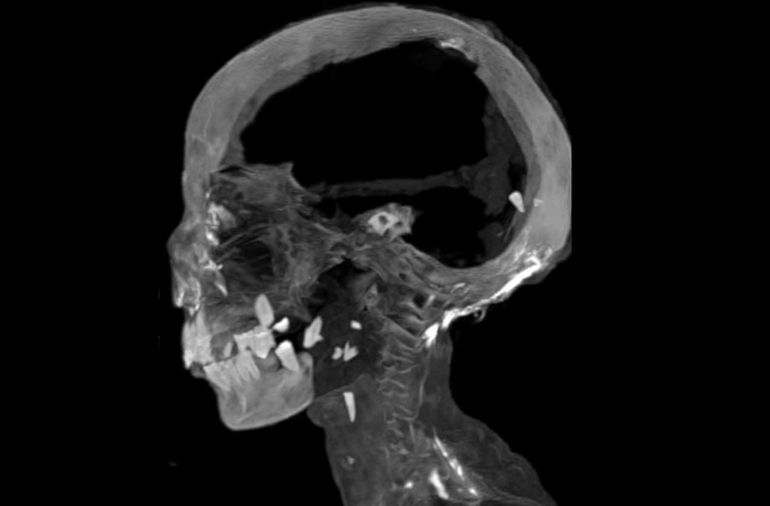 A new study, presented at the 11th International Congress of Egyptologists in Florence, shows the extent of brutality involved in the procedure, which often resulted in the breaking and dislocation of some of the corpse’s front teeth. These actions were accompanied by recitation of specific formulae and incantations in order to enable the deceased to breathe, eat, drink, hear, and see, and ultimately survive the afterlife. 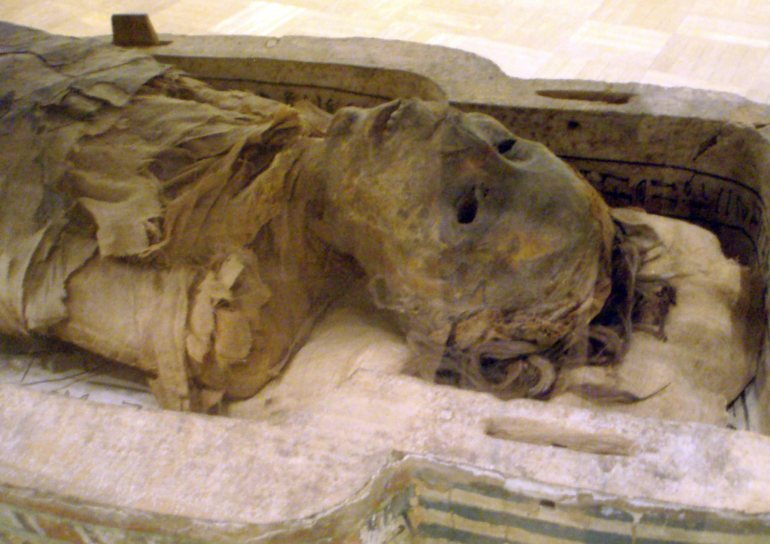 One learns from the texts of the ritual of embalming that after the surgical treatment and the dehydration, the dead body was again cleaned and anointed before being wrapped… Fractures and avulsions of front teeth, which were up to now not sufficiently taken into consideration, are the first evidence for a real physical opening of the mouth procedure during mummification. These manipulations caused in many cases teeth fractures and dislocations seen frequently in ancient Egyptian mummies. To access the entire study, head over to The Anatomical Record journal.